Do you want to know what’s app with Emojis? 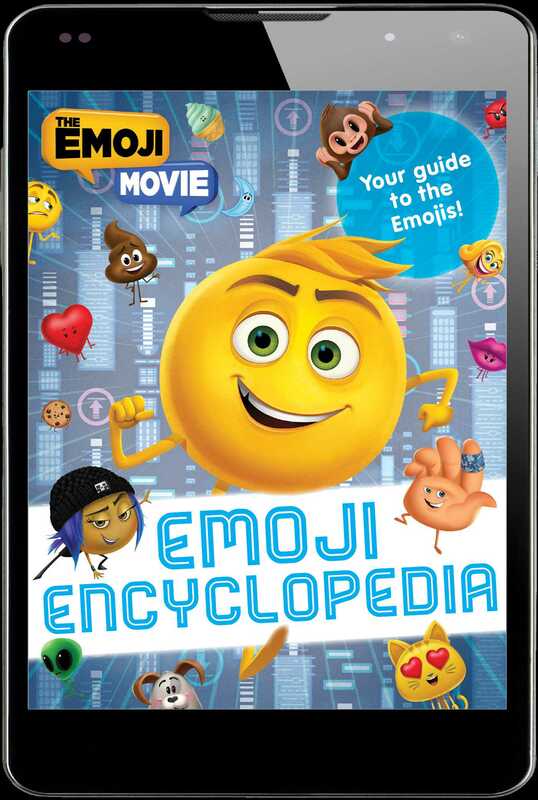 Find out in this must-have guide based on The Emoji Movie! The Emoji Movie pops into theaters on July 28, 2017! Do you want to unlock the secrets inside your phone? Hidden within the messaging app is Textopolis, a bustling city where all your favorite Emojis live, hoping to be selected by the phone’s user. Find out more about your favorite Emojis, and some new characters, in this awesome guidebook that’s packed with puzzles, jokes, and images from the film!